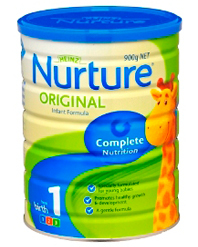 Scientifically formulated by infant nutrition experts to cater to the growing dietary needs of babies from 6 months. 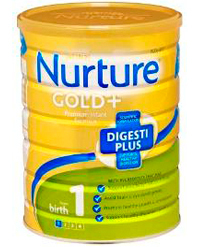 As well as supplying essential nutrients needed for growth and development, this nutritionally balanced premium infant formula features Digesti Plus®, a unique blend of ingredients that helps support healthy digestion. 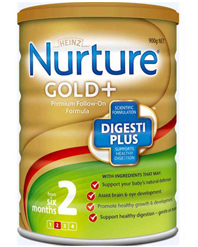 It also contains fish oil that may benefit eye and brain development. 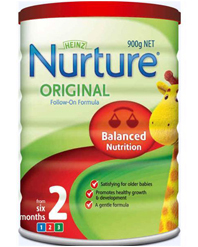 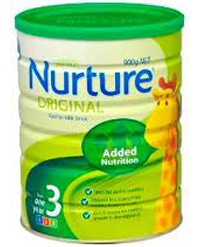 Nutritionally superior to cow's milk for babies 6-12 months.